Three employees from Philippine call center Open Access BPO were among the 51,388 finishers of the TCS New York City Marathon held November 6. Alberto Agulto, Leo Penas, and Clint Ortiz joined and finished the world’s biggest marathon to support a cause-driven, nonprofit organization called Ryan’s Run. 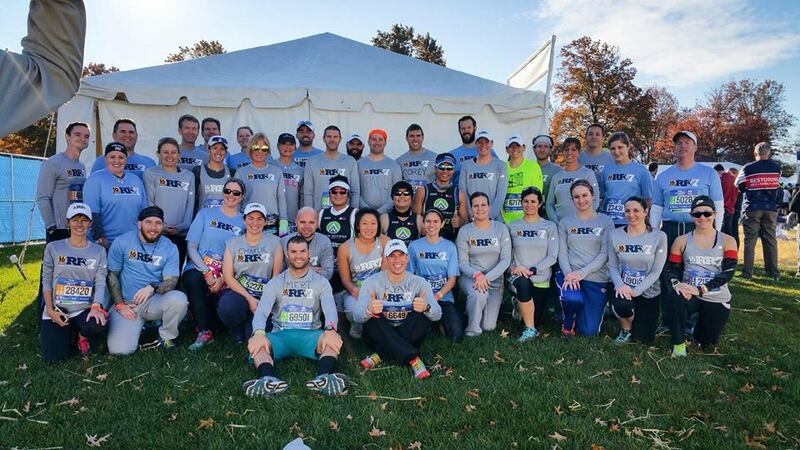 Based in Pennsylvania, Ryan’s Run raises funds that will be used to develop rehabilitation technologies for people with injuries and disabilities. For this mission, they work with the Allied Services Integrated Health System. 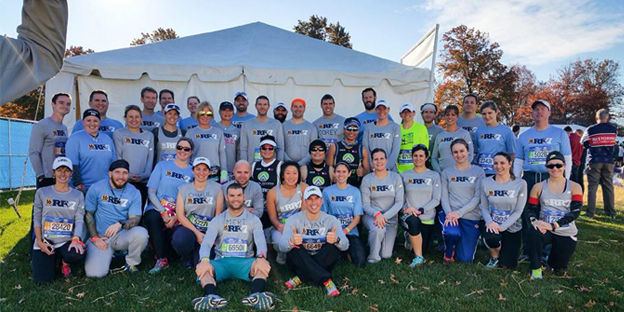 They are also one of the Silver Charity Partners of the NYC Marathon. “I was very, very happy to have run for a cause. I feel truly blessed because I was given an opportunity to help others. For me, it wasn’t just a run. We did it for something bigger than ourselves. I’m also very grateful to our CEO and the company for giving us this once-in-a-lifetime opportunity. I consider this my biggest achievement to date,” Penas said. Agulto said the NYC Marathon was different from all the previous races he has joined. “Words are not enough to describe the ecstatic feeling of being able to run that great race. It was an experience of a lifetime. There were probably hundreds of thousands of supporters that kept cheering the runners. There were just a handful of Filipinos there on that day, but those who were there served as a motivation for me to finish the race,” Agulto said. One of the challenges the runners experienced was coping with New York’s cold weather. Alberto, Leo, and Clint ended the marathon at 5:46:08, 4:11:40, and 6:00:17, respectively. “We’re planning to join ultramarathons and triathlons next year. That’s what we’re aiming for after the NYC Marathon,” Ortiz said. Ultramarathons are races spanning more than 42 km, while triathlons are three-stage sports competitions involving swimming, biking, and running. While in New York, the three Philippine call center employees were welcomed by Ryan’s Run and the Pinoy Runners New York, a group of Filipino runners. With a 98.8% finisher-to-starter ratio, this year’s NYC Marathon is considered the largest marathon ever held in terms of the number of finishers. Winners were 20-year-old Ghirmay Ghebreslassie from Eritrea (men’s open division) and third-time winner Mary Keitany from Kenya (women’s open division).